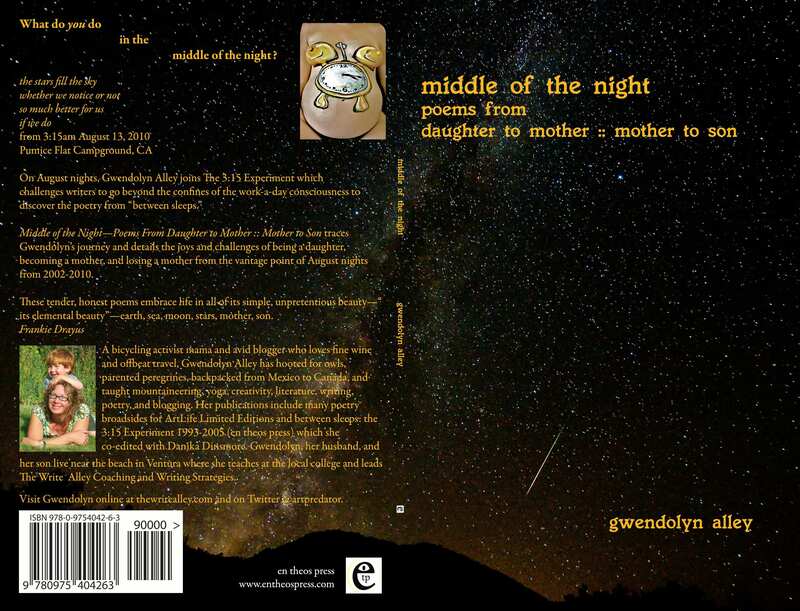 Two weeks ago, on 3/15, my collection of 3:15 experiment poetry came out, and I had my first reading from Middle of the Night Poems from Daughter to Mother :: Mother to Son (en theos press 2011) at the Artists Union Gallery that night. 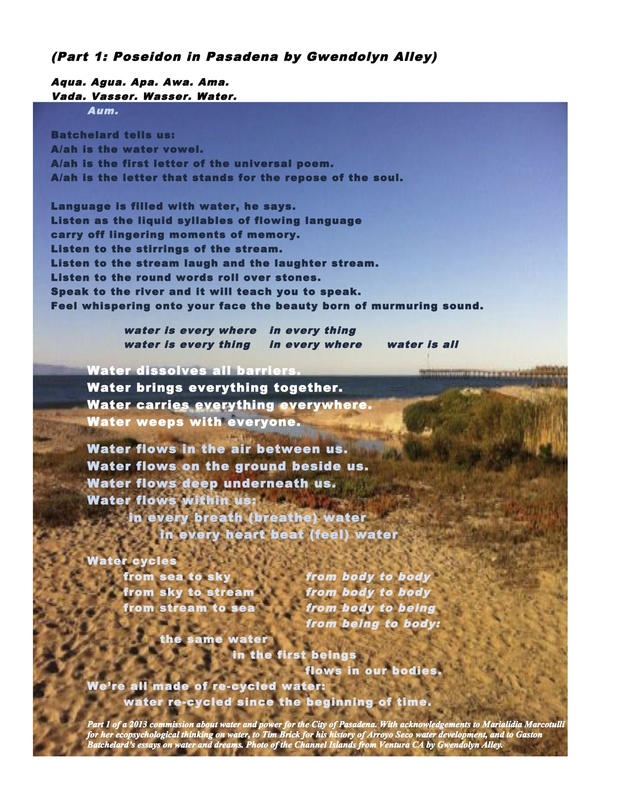 Since I’ve posted the poems I read here on Art Predator, I thought I’d publish the links to the poems so you can enjoy a “virtual” reading! The reading started with Danika Dinsmore and I reading an excerpt from “Listen,” Paul Squires masterpiece and which serves as both an epigram and a dedication since the book is, in part, dedicated to him.